Apartment complexes—again—are a hot Capital Region commodity, with the sale of The District, leading the way. As in 2016, sales of multifamily developments dominated commercial real estate transactions in 2017. Of the 10 most expensive deals, seven were apartment complexes, primarily older, less expensive properties that attracted out-of-state investors. Local brokers theorize those complexes were attractive in large part because of the housing shortage in the market after the August 2016 flood. Outside of the multifamily sector, activity was relatively sluggish. Only one office building sale made the list, and just two hotels. Some attribute the lack of activity, particularly in the office sector, to continued low oil prices. Others believe political uncertainty and volatility is motivating investors to hold off on doing any big deals and to hold on to their cash. 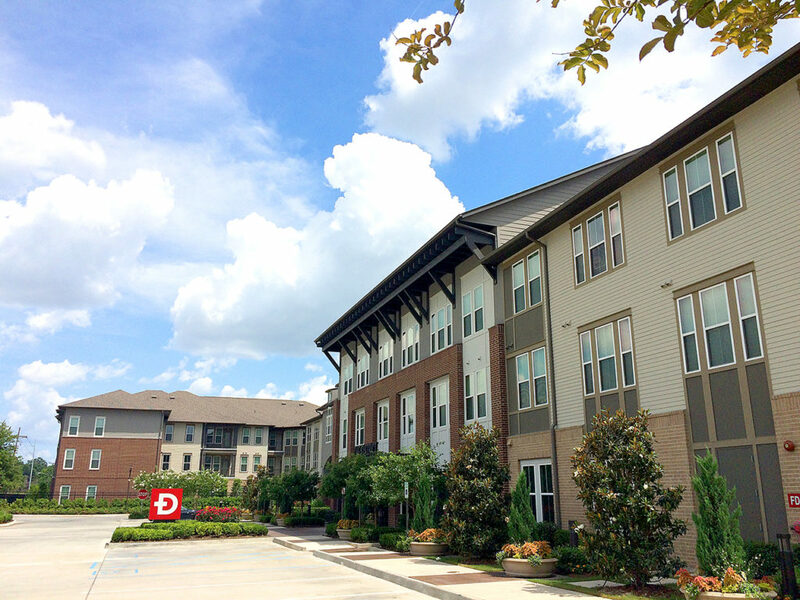 The most expensive commercial land transaction of 2017 in East Baton Rouge Parish was the sale of The District apartment complex for $61 million. In early November, an Austin, Texas-based investment group, CHF Investments, acquired the Perkins Road development from Steve Keller and Clay Likover, whose Vintala Perkins Road Owner LLC developed it. The complex sits on 10.6 acres and has 312 units that, at the time of the sale, were 95% occupied. The District opened in 2015, after nearly two years of construction. Vintala originally acquired the property for the project in late 2012 from Chicago Bridge & Iron Company for $4.68 million. CHF Investments owns more than $800 million in real estate assets, including 8,300 multifamily units around the country. 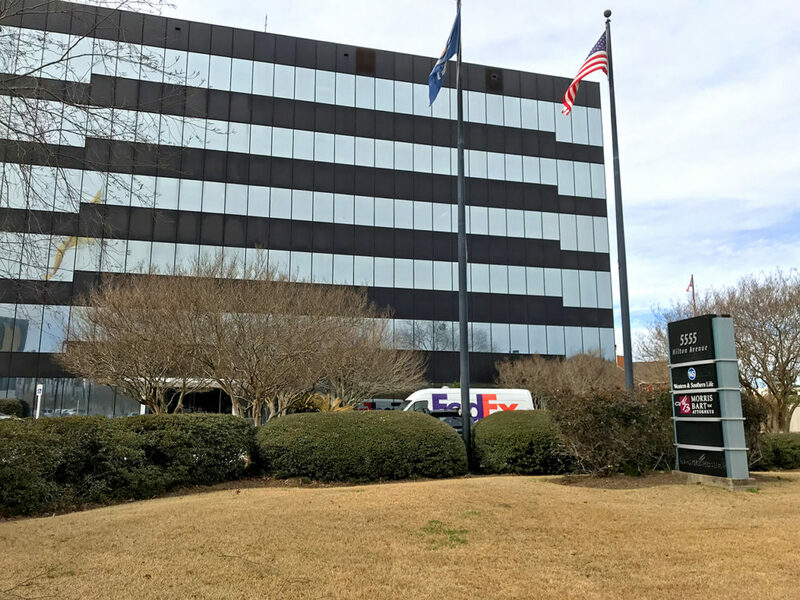 In early August, Brooklyn investor David Werner acquired The Gates at CitiPlace for $59.6 million from an ownership group that included a New York real estate firm and two entities from Natchitoches. 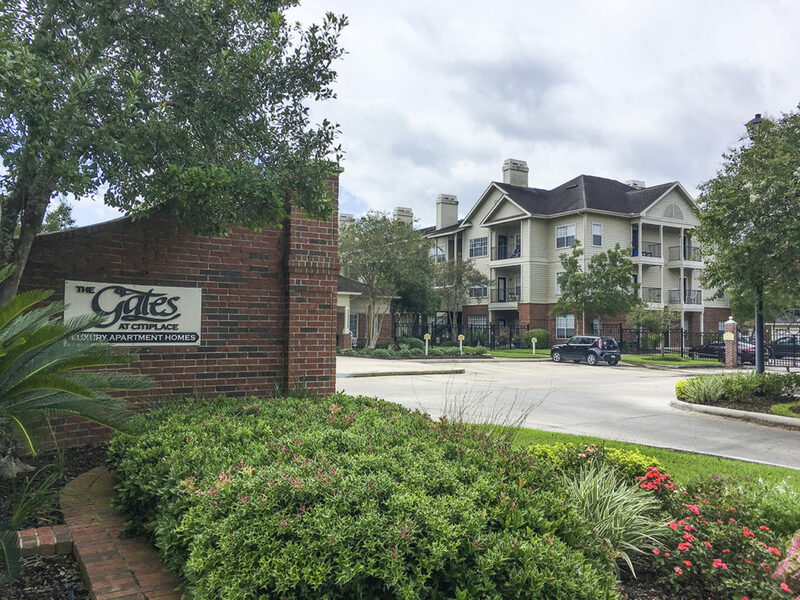 Like The District, The Gates at Citiplace fetched a high price—more than $161,000 per unit, which was particularly remarkable given the property is 20 years old. The Gates at CitiPlace sits on 23.9 acres and comprises 369 units in 15 buildings. Again, like The District, local real estate experts believe it was attractive to out-of-state investors because of the demand for multifamily housing in the market following the August 2016 flood. 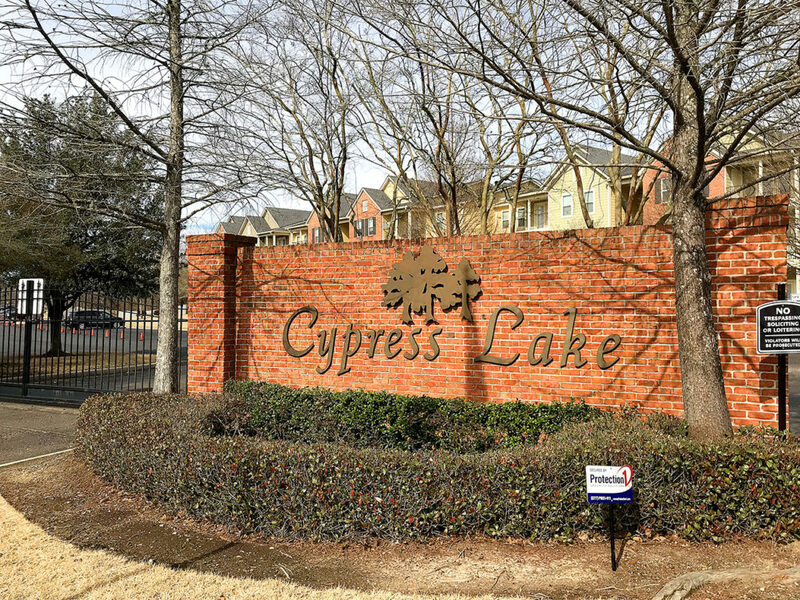 Out-of-state investors snatched up yet another high-end multifamily complex: Cypress Lakes Apartments, which sold for $43.8 million in late May. The buyer was a Woodbury, New York-based real estate management and investment firm, CLK Properties. The seller was RealSource, a property management firm based in Utah. The 314-unit complex, located off Siegen Lane, sits on 40 acres. It was built in 2002 and was 95% occupied at the time of the sale. 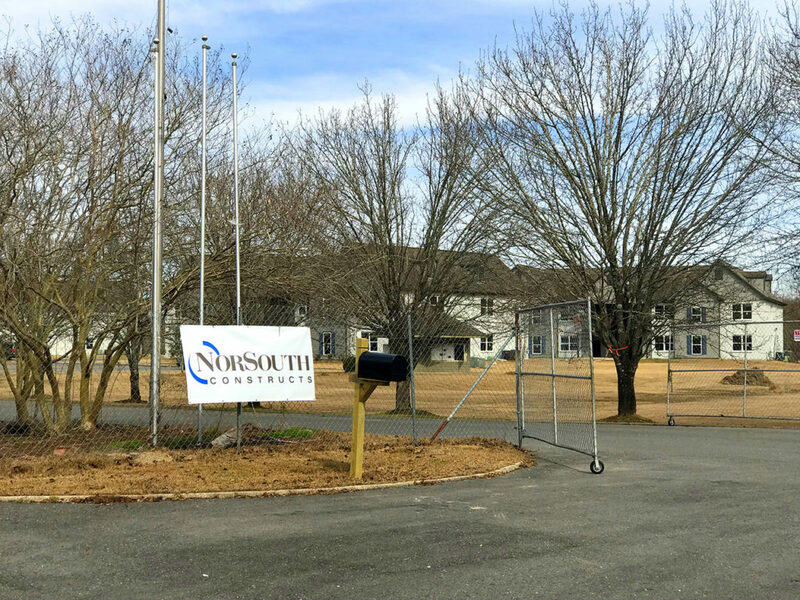 An Atlanta company—specializing in the acquisition and management of multifamily properties—acquired the flood-damaged St. Jean Apartments on South Harrell’s Ferry Road near O’Neal Lane for $33 million in a deal that closed in July. The buyer, Audubon Communities, specializes in turning around distressed properties and said it planned to renovate the sprawling 624-unit complex. The seller was a group of New York investors. The 52-acre project was developed in 1997 as a low-income housing tax credit program. All 312 first-floor units were damaged during the August 2016 flood, though tenants on both floors were evicted after the flood so renovations could begin. 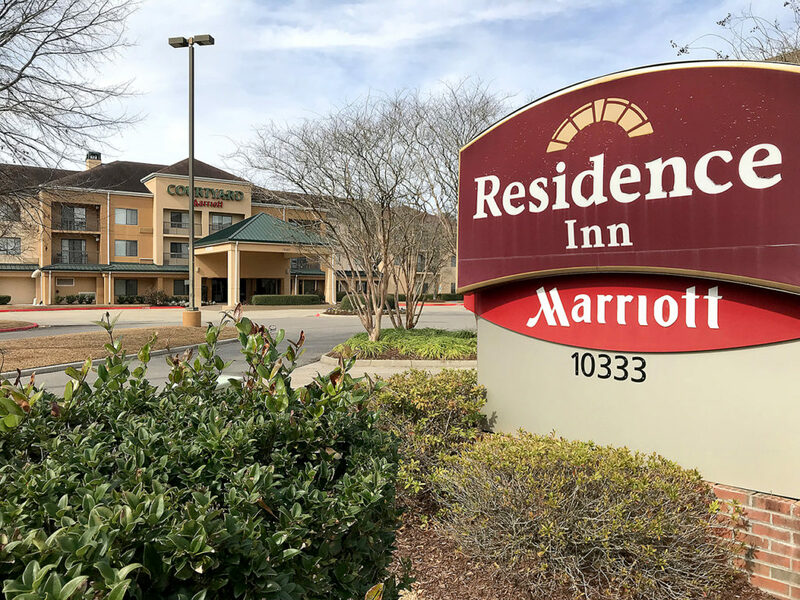 In a pair of deals that were part of a portfolio sale in early July, the Residence Inn on North Mall Drive near Siegen Lane was sold for $16 million, while the adjacent Courtyard Inn was sold for $14.9 million. Both of the extended-stay Marriott properties were acquired by Dallas-based Phoenix American Hospitality, which invests in hotel properties in select markets throughout the country. The seller in both transactions was a New York-based REIT, Lightstone. The Residence Inn, built in 2000, is a three-story, 108-room full-service hotel. The Courtyard Inn, built in 1997, is a 121-room full-service hotel. Both have occupancy rates of between 80% to 85%, well above market average. The only office building on the list of top commercial transactions last year was Corporate Atrium at 5555 Hilton Avenue—better known as the Xerox building. 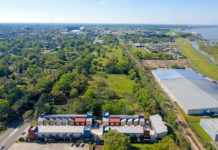 The 111,383-square-foot, Class A building changed hands in early November when a group of Metairie investors—led by Brent Paul LeBlanc and Charles Bondy—acquired the property for $11.4 million from Atlanta developer David Songy. 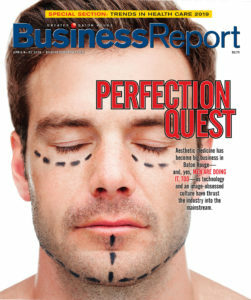 Songy had acquired the property as part of a $53 million, six-building portfolio sale in 2013. At the time of the sale, the 30-year-old building was 91% occupied. Its average lease rate is $20 per square foot. 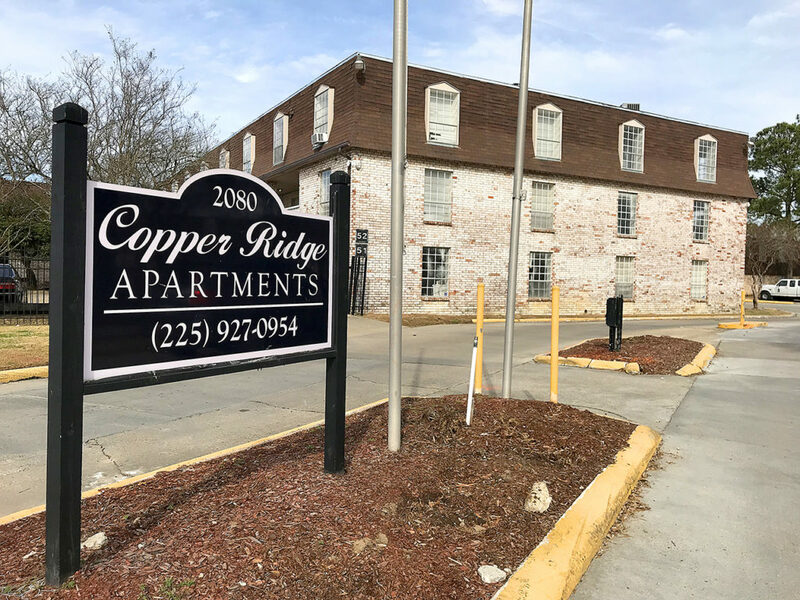 In May, Atlanta-based investor and construction company executive William Millard Choate acquired the Copper Ridge Apartments at 2080 N. Lobdell Blvd. for $9.5 million from the National Housing Partnership, a Washington D.C. nonprofit organization. In a related transaction, Choate also acquired from the NHP the Magnolia Trace Apartments at 11585 N. Harrell’s Ferry Road for $8.5 million. The NHP had owned the two complexes for nearly a decade. 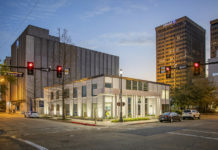 It acquired them jointly for $16.5 million in 2008 as part of an initiative to acquire and preserve affordable housing in what was then the tight post-Katrina Baton Rouge rental market. The 41-year-old Copper Ridge Apartments complex has 313 units and was 94% leased at the time of the sale. 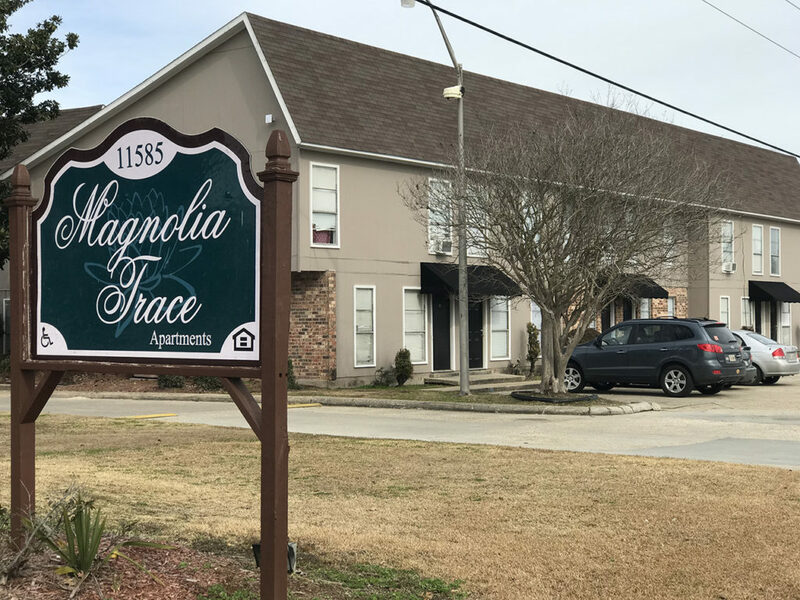 The 45-year-old Magnolia Trace Apartments has 245 units and was 96% leased at the time of the sale. 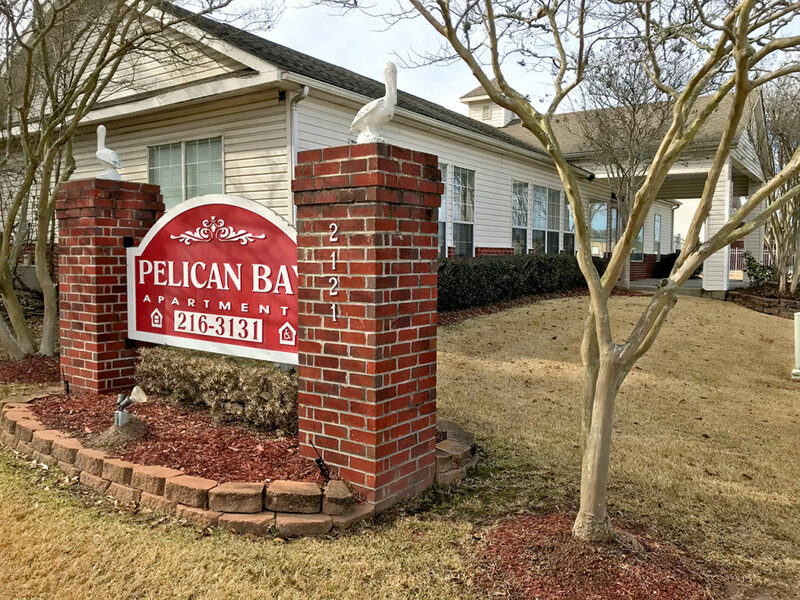 The Pelican Bay Apartments at 2121 N. Lobdell Blvd. changed hands in early October, when a group of Houston investors, led by builder Stuart Beken, acquired the 152-unit complex from another Houston-area investor group for $8.25 million. The 20-year-old complex sits on 10.2 acres and consists of 14 two-story buildings. At the time of the sale, the complex was 96% occupied. • Was this Mallard Lakes home the most expensive in 2017?